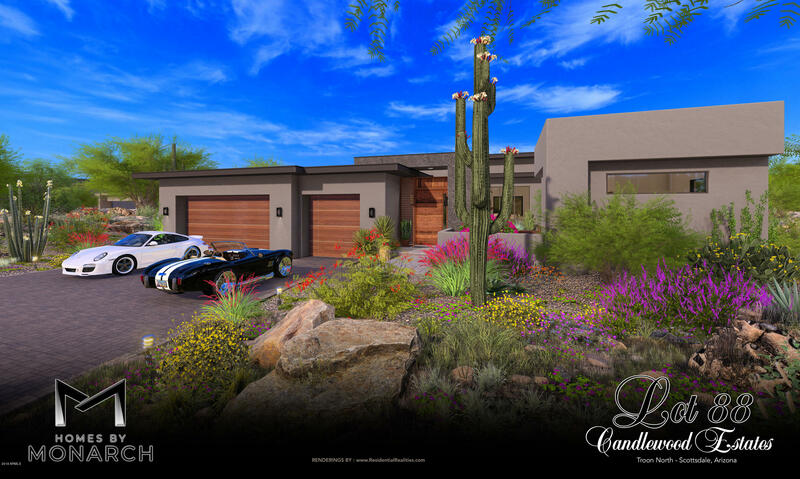 Candlewood Estates is a gated community of custom and semi-custom homes ranging in size from 2,000 to 6,000 square feet. 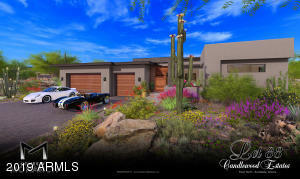 Candlewood Estates parallels the fourteenth hole of Troon North’s award -winning Monument Golf Course. 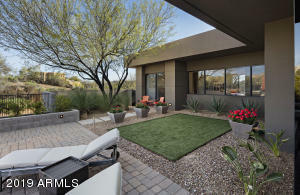 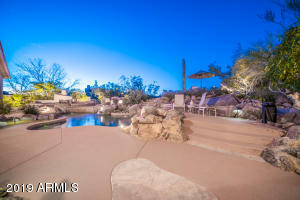 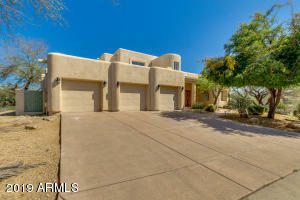 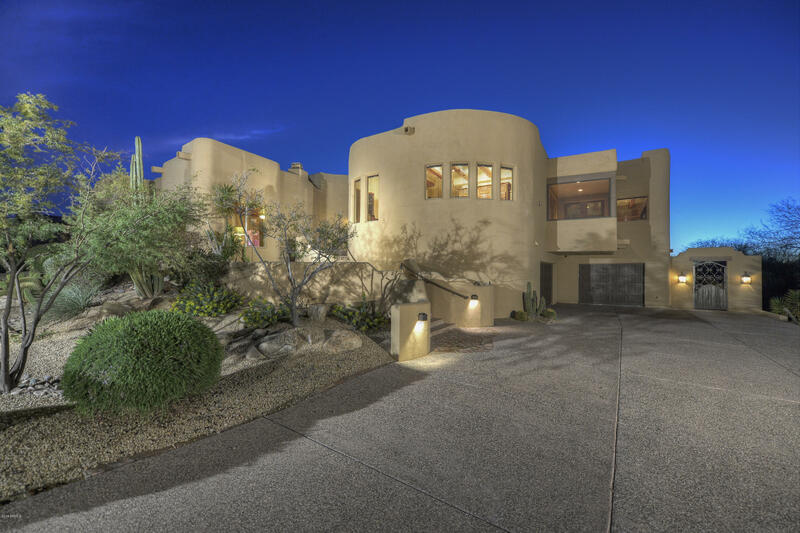 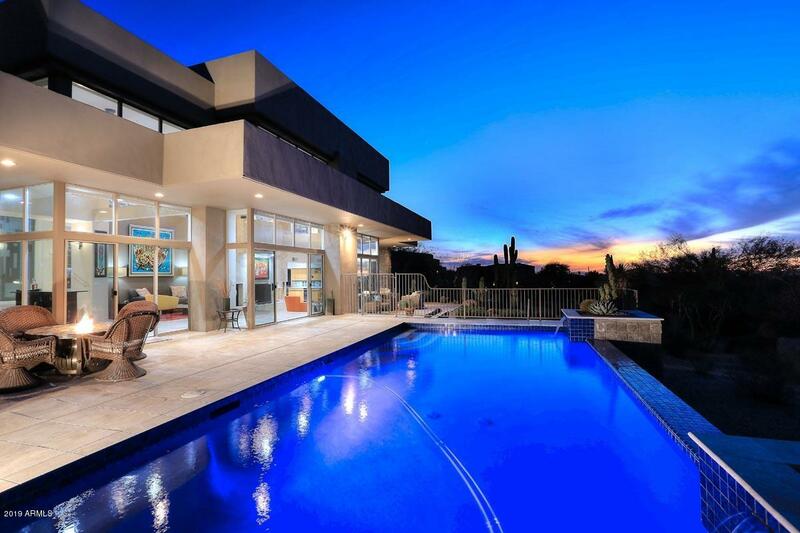 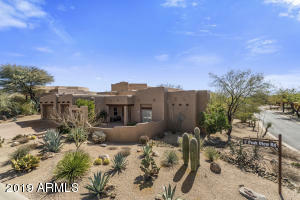 All homes have fantastic views of Pinnacle Peak. 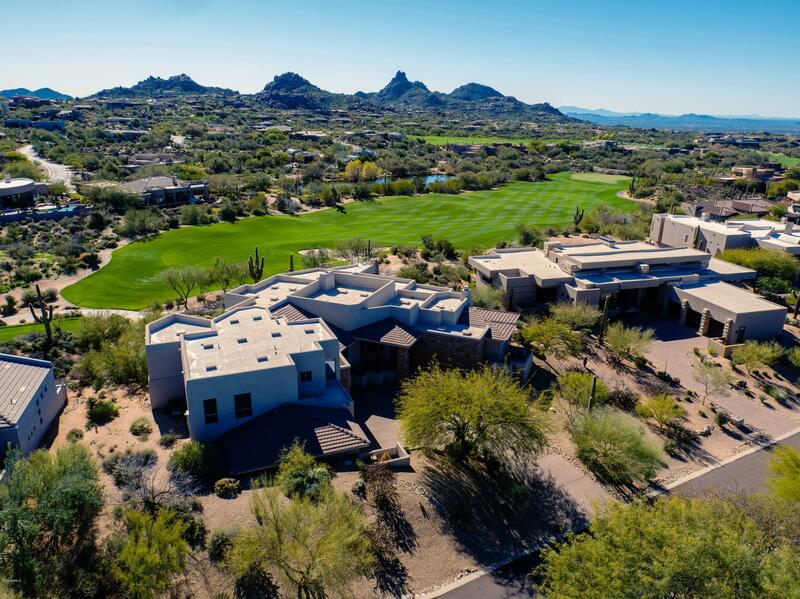 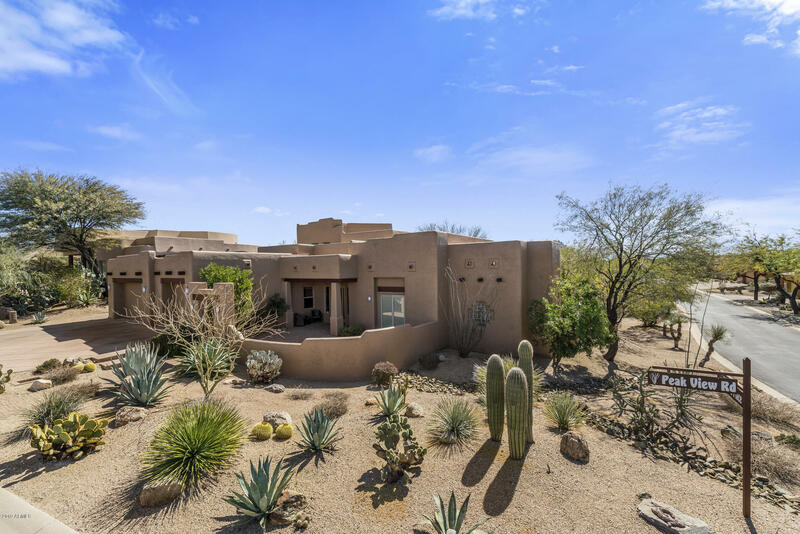 For the outdoor enthusiast, this community is situated near Pinnacle Peak State Park, where you can hike the world famous Pinnacle Peak to an elevation of 3,000 feet. 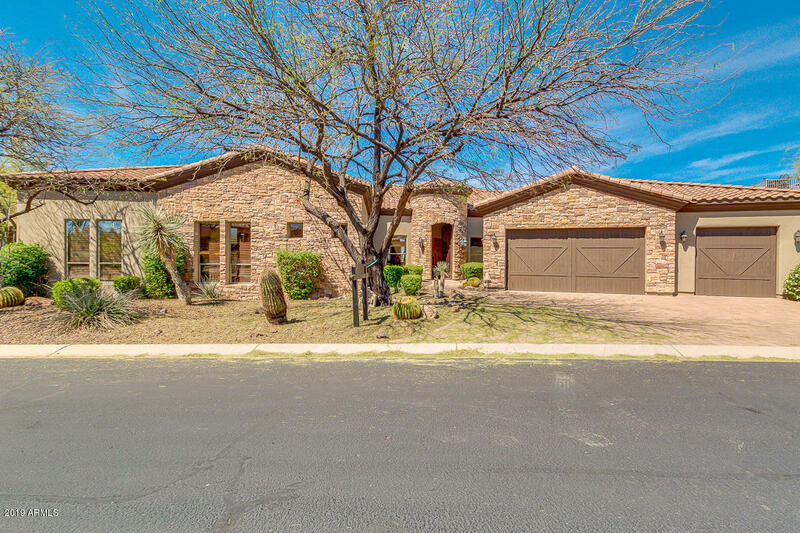 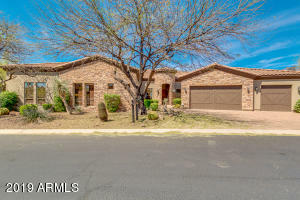 In addition, Candlewood Estates is conveniently located near the Troon North Community Park where there are such amenities as a large grass area, kids play area, tennis and basketball courts, and picnic ramadas. 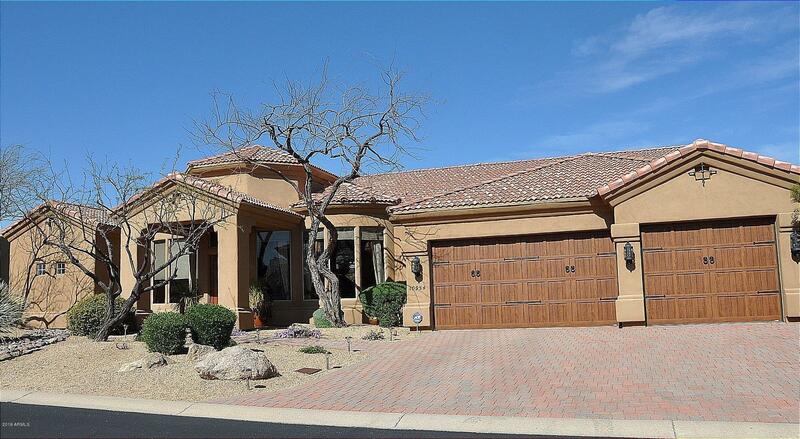 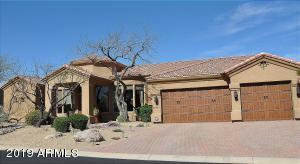 This is an awesome neighborhood for families, empty nesters and retirees alike.